Join the nearly 100 Advisors who have already signed up! The Annual Northeast Family Shabbaton will be taking place on May 10 – 12 at the Crowne Plaza Hotel in Stamford, CT. Last year we saw sign ups greatly exceed our capacity so mark your calendar and sign up early. We are excited to be hosting a Shabbos dedicated to raising awareness about Yachad at the NYU Hillel JLIC this upcoming Shabbos, April 12 – 13. 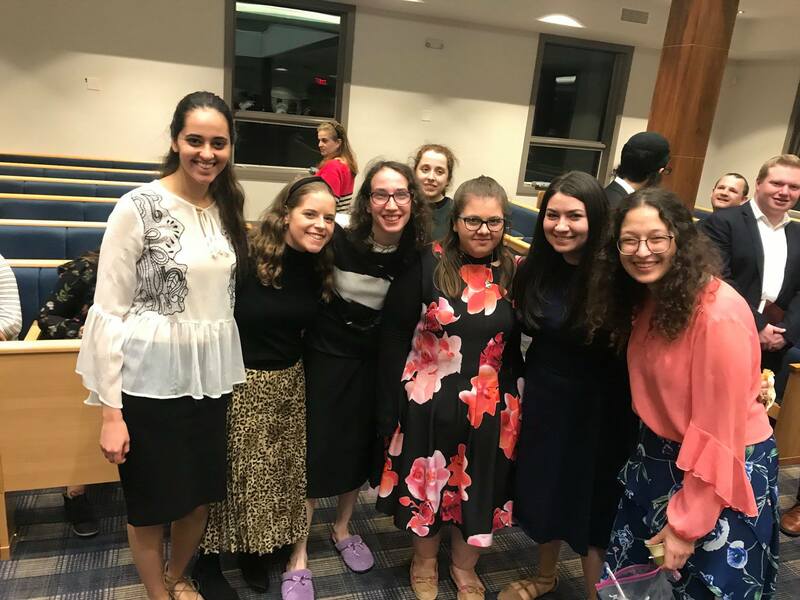 Students affiliated with Yachad will be speaking about their experiences and sharing in Yachad activities over the course of Friday night, Shabbos day and Shalosh Seudos. If you would like to see Yachad get involved on your campus for next year, please let me know. Run in the Toronto Marathon on May 5th Yachad! Sign-up is open @ Toronto.TeamYachad.com! 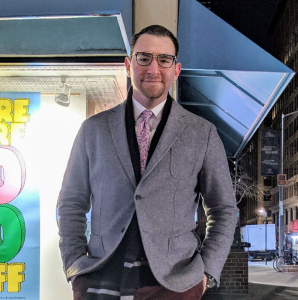 Shmuel Tannenbaum is a student at Yeshiva University and a Coordinator for the Junior Division of NY Yachad. 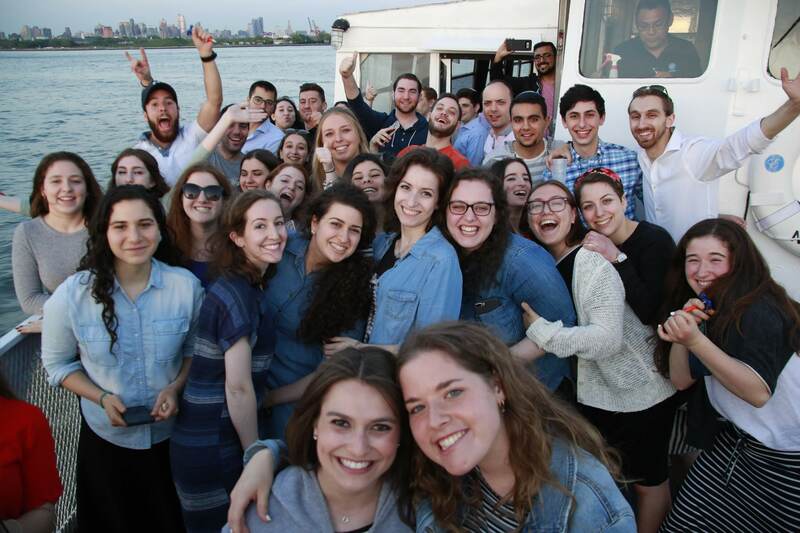 Avi Feder: When was your first introduction to Yachad? Shmuel Tannenbaum: My first involvement with Yachad was in high school. I used to attend Shabbatons all the time with my friends; we would all be peers and participate in the Shabbaton activities together. That’s where I really got into Yachad. Avi: What is something you are looking forward to in Yachad? Avi: Have you ever run with Team Yachad? Shmuel: Yes, Jerusalem Marathon in 2017. Avi: What is your favorite part of Yachad programs? Shmuel: Meeting and forming meaningful relationships with all the advisors, members, coordinators, and staff. Avi: What is your favorite Shabbos food? Shmuel: Easy call. Gotta be schnitzel. Avi: How about favorite Yachad Swag item? Shmuel: The drawstring bag that converts into a pouch. SUPER handy. Avi: What’s something we wouldn’t have known but is a hidden talent of yours? Shmuel: I’m a comedian, impressionist and rapper (@sjtheimpressionist on Instagram, + @sjtherapper417 on Instagram and SJ Tannenbaum on Facebook & YouTube). Avi: Can you tell us about your personal highlight of Yachad involvement? Shmuel: I love running the Rap Game in circle time. Avi: Before we’re done, what’s one fun fact about you? Shmuel: I tried out for America’s Got Talent Season 10 and my audition tape is on YouTube! You can check it out here. If you’re still reading down to here then you must really like hearing about Advisor Happenings, in which case we have just the thing for you! We have started a WhatsApp group (admin posting only) for NY Yachad Advisors. Text me @ 347-802-7112 with your name and Ill add you, or you join direct by clicking HERE. Be in touch with any questions, comments or just to say hi. 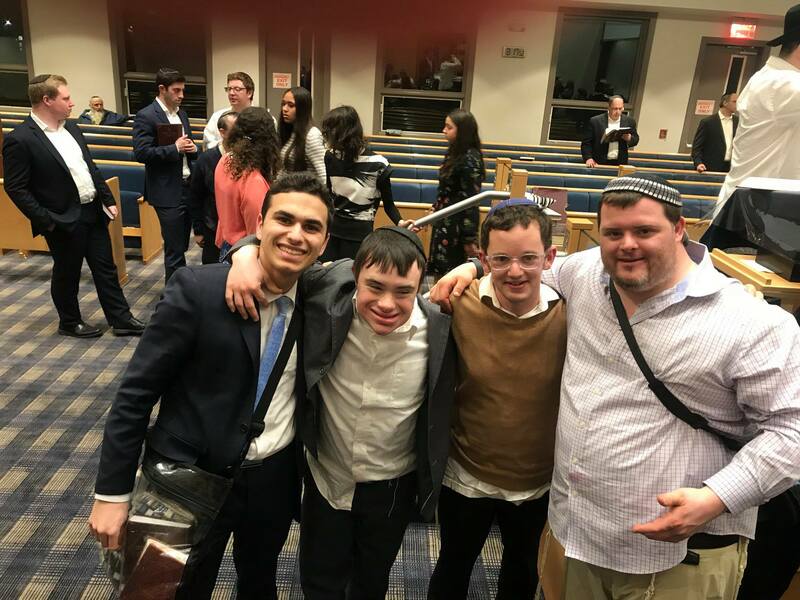 Yachad is a thriving non-profit organization dedicated to addressing the needs of all Jewish individuals with disabilities and ensuring their inclusion in every aspect of Jewish life. Inclusion aims to ensure all persons with diverse abilities are able to take their rightful place in the Jewish community. 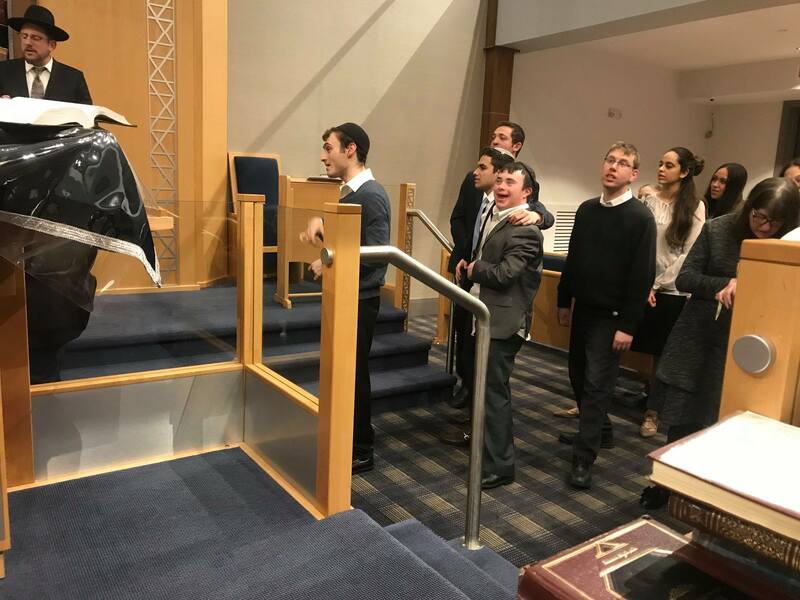 We educate and advocate within the Jewish community for a pro-disability attitude.